No one knows the struggles of forecasting selective thrust washers, spacers and shims like Northern Industrial. Having extensive experience with selective products, we have become a highly critical supplier to our customers who have traditionally had a very difficult time maintaining their supply on selective thrust products. Having capabilities of running up to 6,000 pieces per hour, Northern Industrial Manufacturing is setup very well for relatively larger production runs. 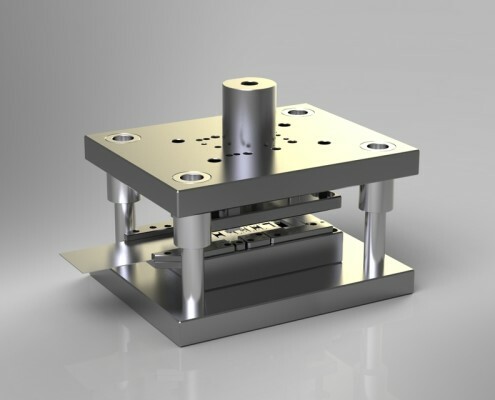 In addition to performing well on high volume production runs, we also can provide our customers with cost effective production intent parts in lower volume prototype samples, for PPAP validation or prototype testing. Because we only use compound tooling, we are able to significantly reduce the upfront investment needed to launch your program. Northern Industrial can install production intent tooling in as low as 6 weeks from time of order. This helps streamline your engineering departments project ramp ups and PPAP approval. 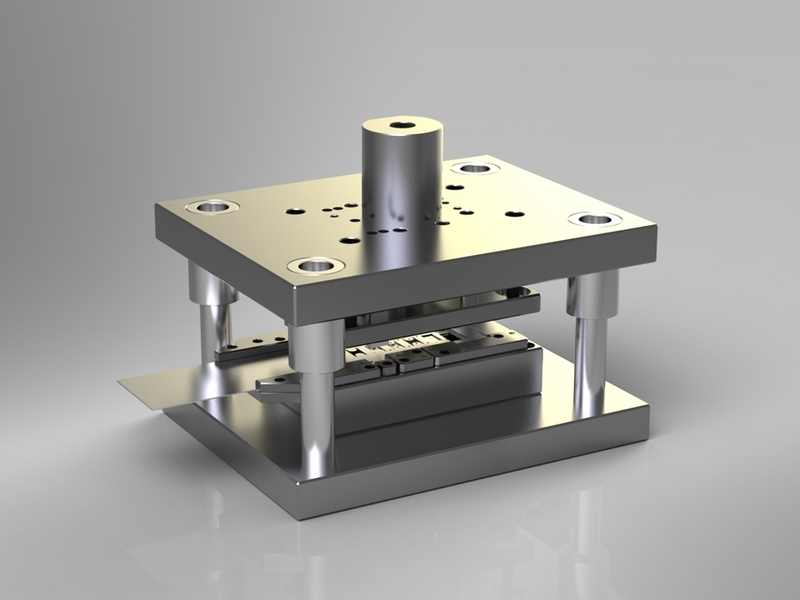 It is not uncommon for our customers to get tooling and prototype parts from Northern Industrial off of production intent tooling less expensive than it would cost them to purchase solely the prototype parts from low volume job shops. With a number of presses operating daily and the speed in which they operate being high, we have developed a method for maintaining our customers tooling investment in house. The ability to maintain our own tooling has led to an inherent flexibility to provide our customers with preventive maintenance, ensuring that our production tooling is maintained on our schedule. Daily shipment windows are maintained and in some cases we are notified at the start of the business day the requirements needed to be shipped to our customer later that day. We understand that because in many cases the product is selective, or family part numbers, a forecasted demand may not always be available. Our material control department is set up to receive incoming releases electronically per AIAG standards. Furthermore, we have bar coding capabilities, the ability to transmit advance shipping notices (ASN), electronic commerce and electronic mail when shipments are released. Our staff will work with appropriate customer personnel to design a system that makes sense for the specific application and meet all customer specifications.